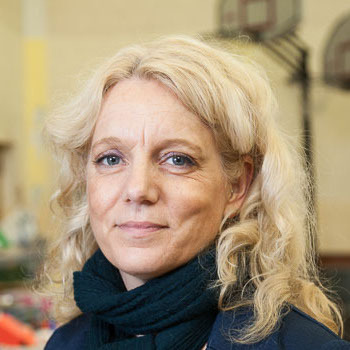 Our founder, Victoria Armstrong, first came to Manchester as a student in the early 1990s. Having found affordable accommodation in Gorton, but not knowing the area, she was shocked by the levels of poverty and deprivation all around her. As an outsider, Victoria experienced a great deal of abuse and aggression; she was robbed and had bricks thrown through her window. It was during this time that something remarkable happened. In 1992, Victoria became a Christian and her view of life changed. Around this time, Victoria was inspired by a dream: "God gave me a vision for a building pumping out his unconditional love, showing me how much he loved this community of people." She saw lives being transformed and the city changed radically. Some years later, the first opportunity came to put these ideas into practice. Three asylum seekers visited Victoria's church one Sunday morning - tired, cold and in urgent need of help. The building was opened up and her church family got behind her efforts to ensure they got all the help they needed. From this small seed, bigger ideas began to germinate. A small team began providing hot meals to local people - for some, it would be the only one they'd get all week. A great deal of tenacity and perseverance was required to build trust and credibility with local people, who were understandably sceptical in the early days. But by 2004, Oasis had started gaining momentum and recognition in the area, with regular clients realising The Oasis Centre was more than a short-term project - we are here to stay! As trust grew, people started to tell us what would make a difference to their daily lives. In 2005, we took a big leap of faith and a great step forward by moving our Day Centre to our current home, Collier House, a Methodist hall. We began to reach many more people and welcome new volunteers. The Oasis Centre founder & C.E.O. 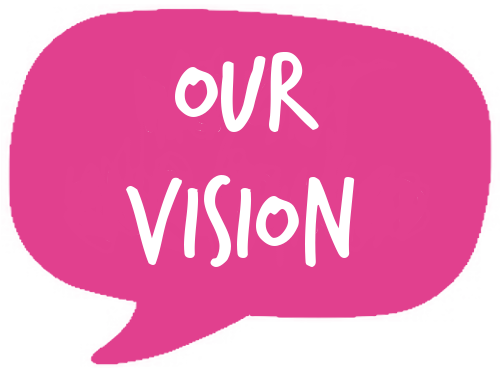 Our vision is to see God-given transformation for the people of East Manchester; from chaos, isolation and hopelessness, to stability, community and fullness of life. 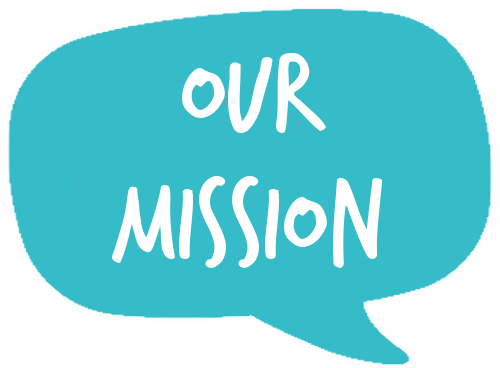 Our mission is to provide the unconditional love, care and support required to enable people in our community to overcome the deprivation around them, and to live peaceful, productive and fulfilled lives. We provide an essential 'first rung on the ladder' for those who are hardest to reach; people whose lives are characterised by crisis, loneliness and despair. 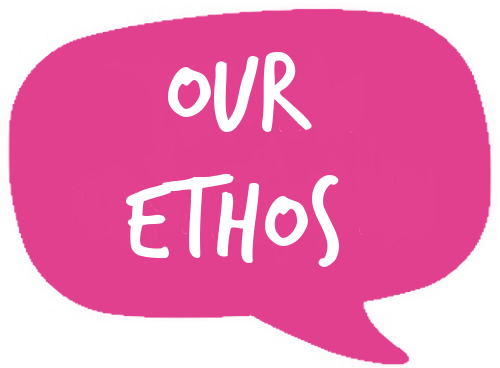 ​We enable people to address the often complex issues behind their immediate needs, with compassion and respect. We are ambitious - We have high aspirations for our clients and our community. We challenge assumptions and provide the support required to achieve lasting change. We are COMMITTED - We are in it for the long haul. Complex and ingrained issues often take time to address and healing can take many years, so perseverance is essential. We are COMPASSIONATE - We champion mutual respect, tolerance and kindness; all of which begin with self-awareness and self-respect. We are TAILORED - We adapt the support we give to recognise the unique physical, emotional, psychological and spiritual needs of each client. We are PRAGMATIC - We aim to deliver the most efficient and cost-effective working methods, always looking to innovate and improve our service. We are RESOURCEFUL - We make the most of our resources and look to work in partnership with other like-minded organisations. 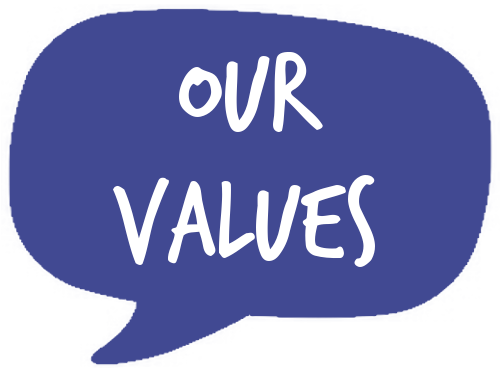 Our values and motivation to serve spring from our Christian faith. All our services are available to people of any faith and those with none. join the ﻿oasis﻿ ﻿community﻿ today!